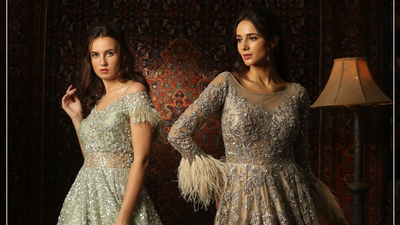 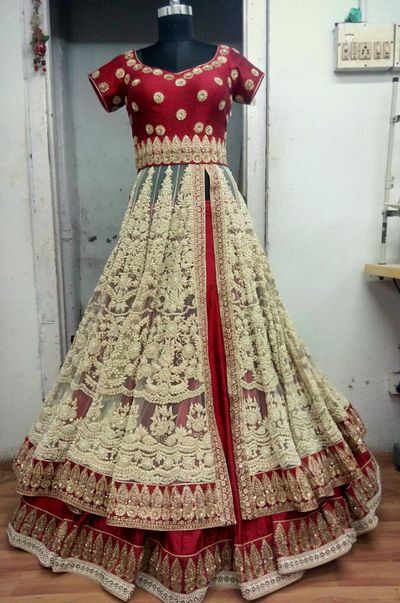 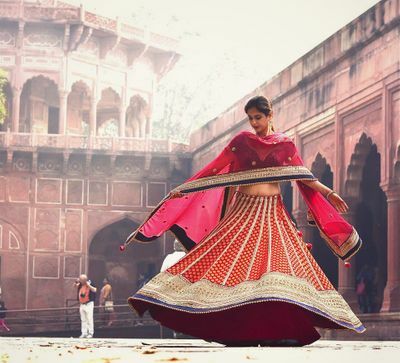 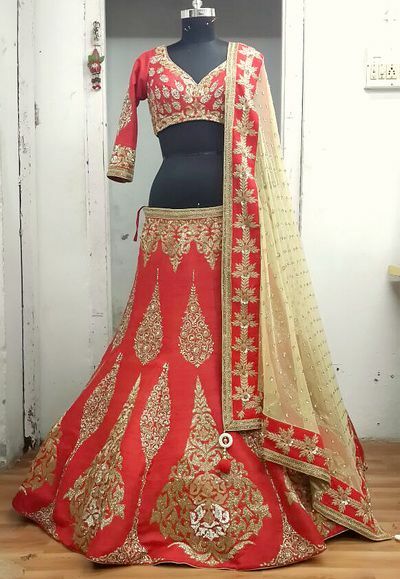 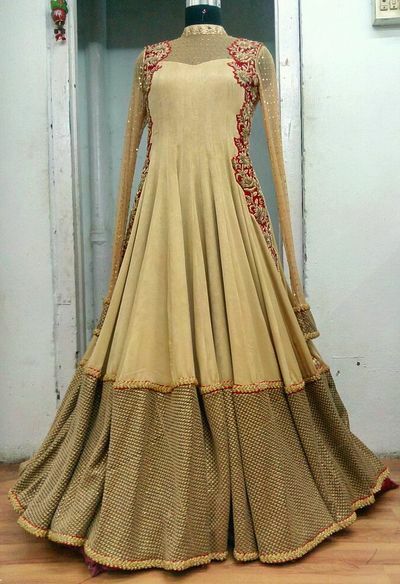 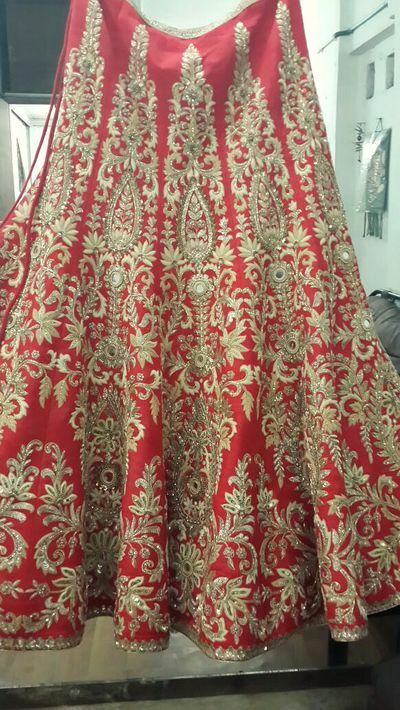 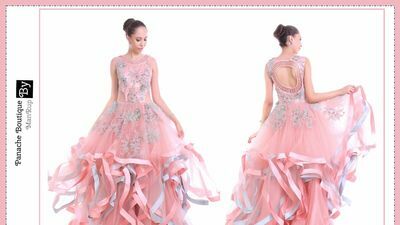 Australia based WaliaJones is one of the modern Indian Online shops and is registered on WMG since 2 years, Although online, the whole experience for brides is personalised from date of appointment to lehenga delivery. 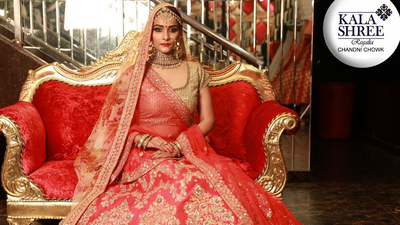 Bridal wear is incomplete without jewellery. 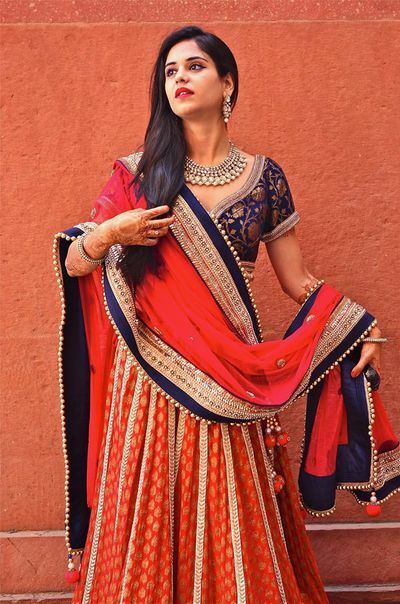 Keeping this in mind, WaliaJones has exquisite collection of earrings, tikka sets and choker sets. 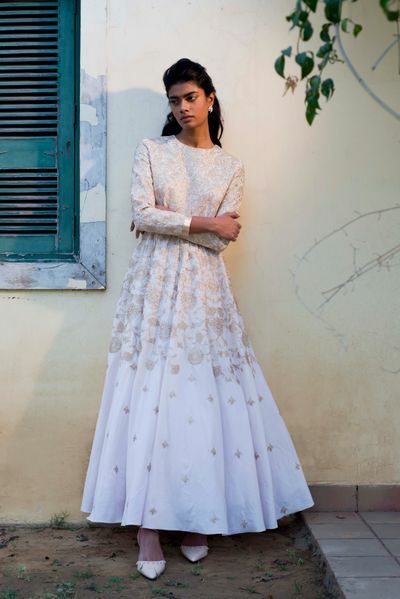 Famous designers like Anisha Shetty, Renee and Pleats have their collection here so that brides can choose from variety of designs. 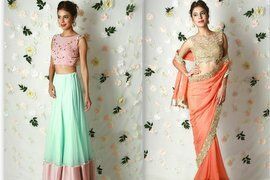 Apart from lehenga, they also have blouses, kurtas and sarees for pre and post wedding celebration.